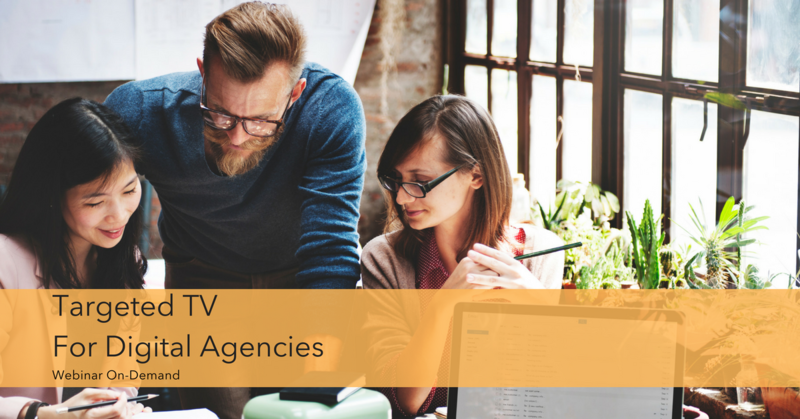 These downloadable resources will help you understand and explain who, what, where, and when Targeted TV will work for your brand or industry. Just click on each image for link. This is the place for educational webinars, focused on how to use Targeted TV across different industries to grow your business. 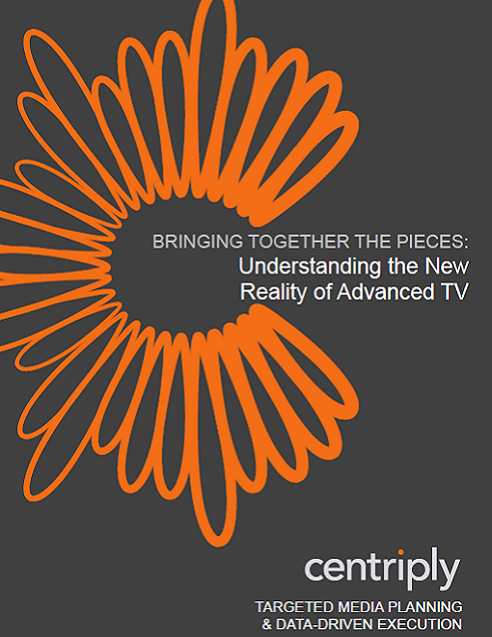 Check out our Targeted TV platform and software demos. Click on the logo to request a 15 minute demonstration of location, inventory analysis, or audience buying.